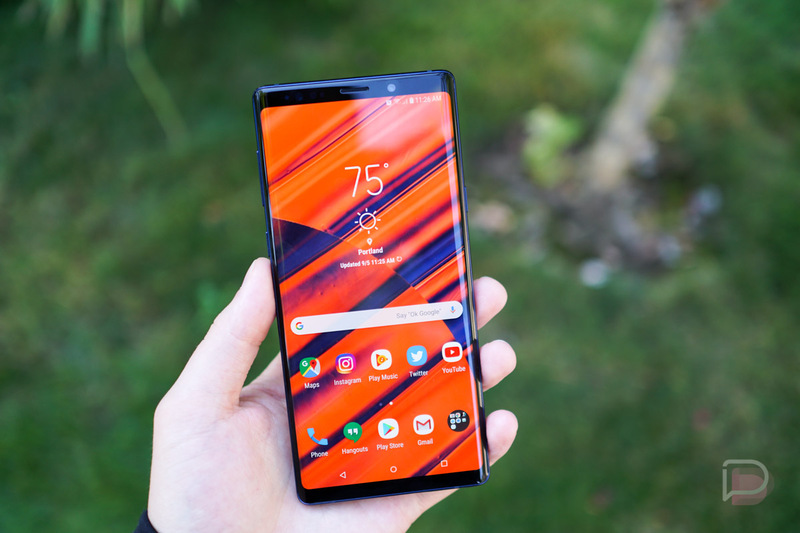 Our Galaxy Note 9 review is up and if you’ve read it or not and want a quick 5 reasons why you should buy this phone, we can help you with that. 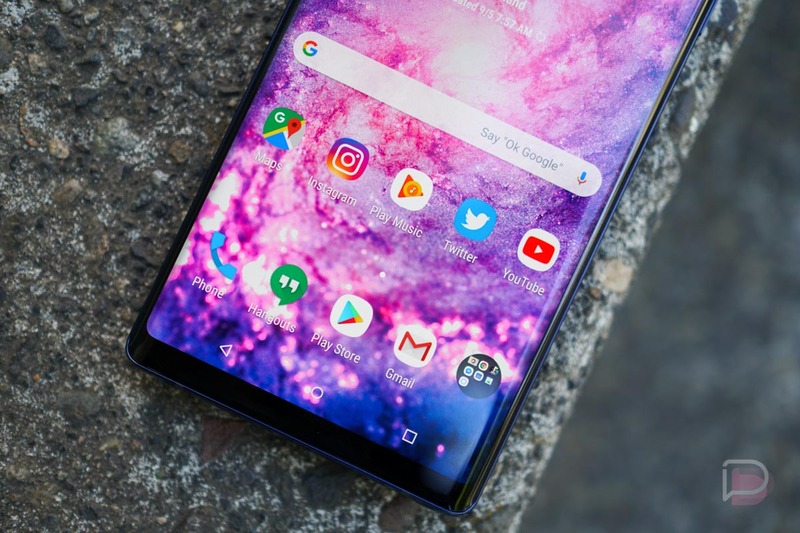 Honestly, we could easily give you more than 5 reasons the Galaxy Note 9 is worth buying, because it’s a fantastic phone. Samsung threw everything in here, but of course, everything comes with a price tag to match. 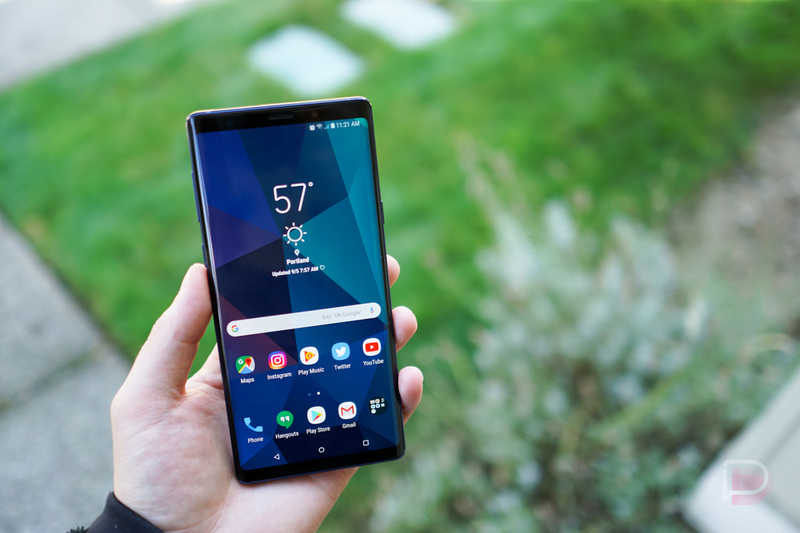 If you’re looking to spend $1,000+ on a smartphone, here are five reasons we think the Galaxy Note 9 is worth buying. 1. It Has Everything… Really! 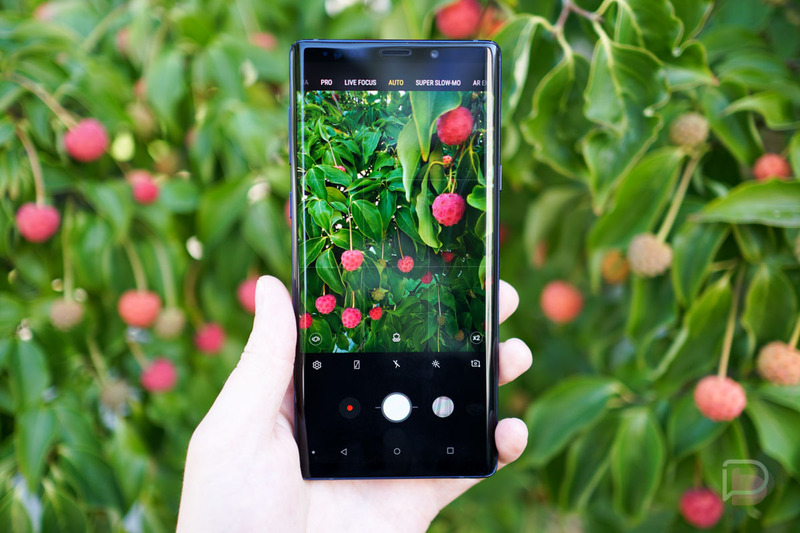 Looking back at five reasons to purchase last year’s Galaxy Note 8, we said that phone had everything. At the time, we felt we were right. Enter Galaxy Note 9, it also has everything, but then some more. For 2018, Samsung added a much larger battery, no longer fearing explosive results, and they also added Bluetooth functionality to the S Pen. Buyers will also find dual stereo speakers, a first for the Galaxy Note series. In total, this phone truly is the pinnacle of Android right now. The phone features the latest chip from Qualcomm (Snapdragon 845), an option for 512GB of internal storage, large amounts of RAM, excellent dual rear cameras with OIS and one with dual aperture, 4,000mAh battery, NFC and MST for your mobile payment needs, and one of the best displays we’ve ever seen in a smartphone. 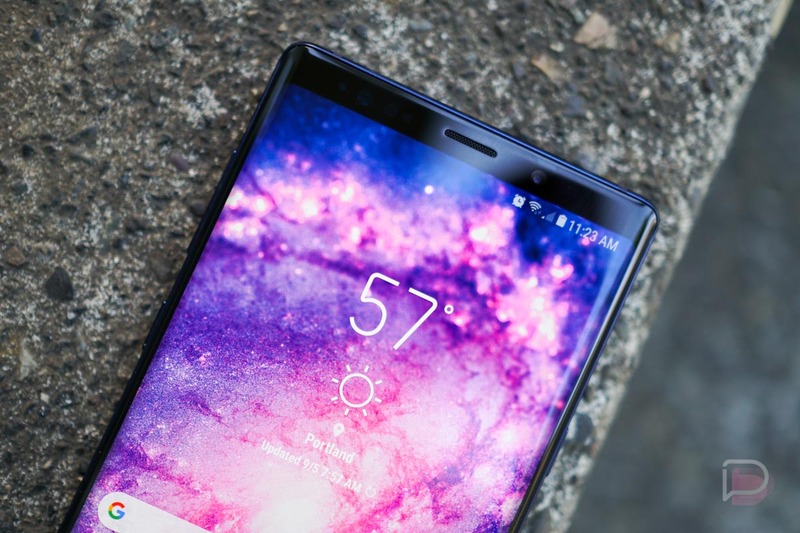 If you were looking for a phone that has it all, you can’t top Galaxy Note 9 right now. As you’d expect from Samsung, Galaxy Note 9 is packed with software features. Everything from Multi Window to Edge Panel is still in there, and it seems each year there’s a little more than last. Inside of the Settings menu under Advanced Settings is where you’ll find a lot of the more interesting things, such as options for your S Pen, an advanced Game Launcher service (which adds shortcuts to your nav bar for recording gameplay), fingerprint gestures, options for quick launching the camera, plus plenty more. It would take an entire day just to walk through each setting, so you’ll just have to believe me when I say you’ll never get bored browsing through everything this phone is capable of. Topping off all of the software, the S Pen has gotten better than ever. Thanks to Bluetooth, users can now control their music with the stylus and can even use it as a remote shutter button for the camera. I don’t know if I’ll ever use it for that purpose, but hey, I probably won’t use more than half of the features on the phone. The point is, it’s there if you need it, which is great in my book. Packing a 4,000mAh battery, Kellen and I both had fantastic battery life during our review period with our Note 9 devices. I judge my battery on how much I have left at the end of the day, without really changing up the way I use my phone when I switch from device to device. On a lot of phones, I’ll have under 15% or so at the end of my 7AM-ish to 11PM-ish days, but on Galaxy Note 9, it seemed I was always around 40-50% at the end of the day. A lot of times, I’d feel comfortable leaving it off the charger for the night, with no doubt that the phone could get me through another morning with the charge it had left. This feeling deviates from my routine of plugging in my phone at night, so I didn’t try much. However, if you work a schedule that doesn’t allow for such a routine, then this is a phone I’d recommend, as I’m confident it can hold plenty of juice throughout a day or two. On the back of this phone you’ll find two cameras, both 12-megapixel and both have optical image stabilization (OIS). The wide-angle lens also comes with dual aperture support, which allows it to better handle varying lighting situations. 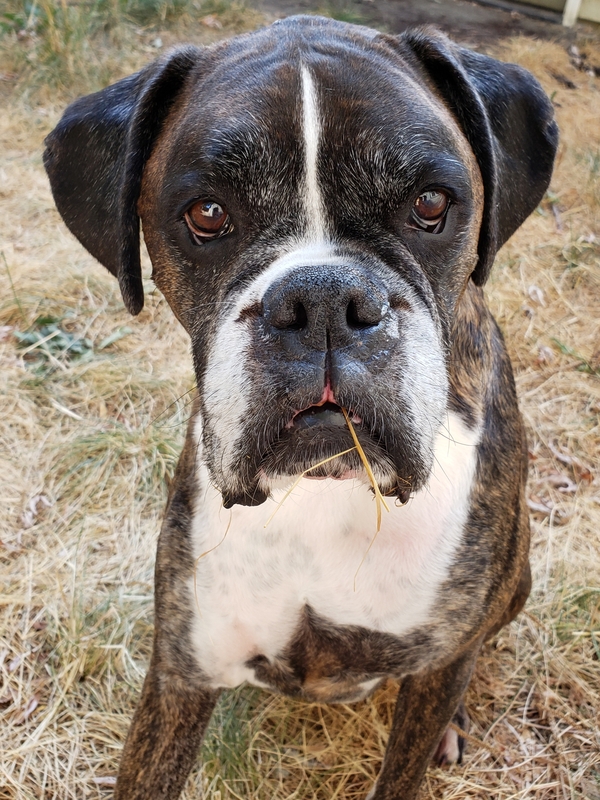 During our review time and the time since (I’ve been using the phone as my daily driver for a couple weeks now), I’ve found the cameras to be very reliable in various shoots. 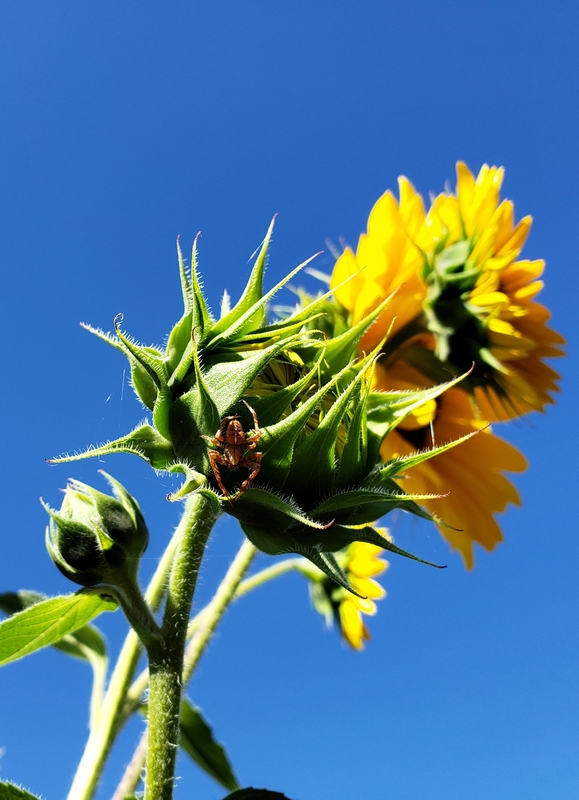 Whether I’m trying to get a picture of my dogs running around (caution: full res) or want to take a macro shot of a pretty spider sitting atop a sunflower (caution: full res), I tend to be quite happy with the end results. Of course, the cameras are capable of so much more than just Auto shooting. There are loads of modes inside of the Camera app, such as your typical Pano mode and Pro mode for tweaking all sorts of values in any given shot, but Samsung also includes its Super Slo Motion setting, which captures video at 960FPS. You’d be amazed at how some things look at nearly 1,000FPS. I tried my hand at shooting some bees with this mode, and while I did get a couple decent shots, I fully recommend a tripod or mount of some sort because proper focus and movement play a key role when it comes to slow motion. For plenty of camera samples, check out our full review. Samsung has been utilizing this all glass and metal design for a few years now, and while parts of me would like to see them take a few drastic measures to change things up, I’m not out here looking for a display notch or anything like that. How do you build upon this design, which already has very large displays with minimal bezel? I suppose we’ll see what Samsung intends to do with the Galaxy X and next set of Galaxy S devices next year, but I am intrigued to see what’ll happen. 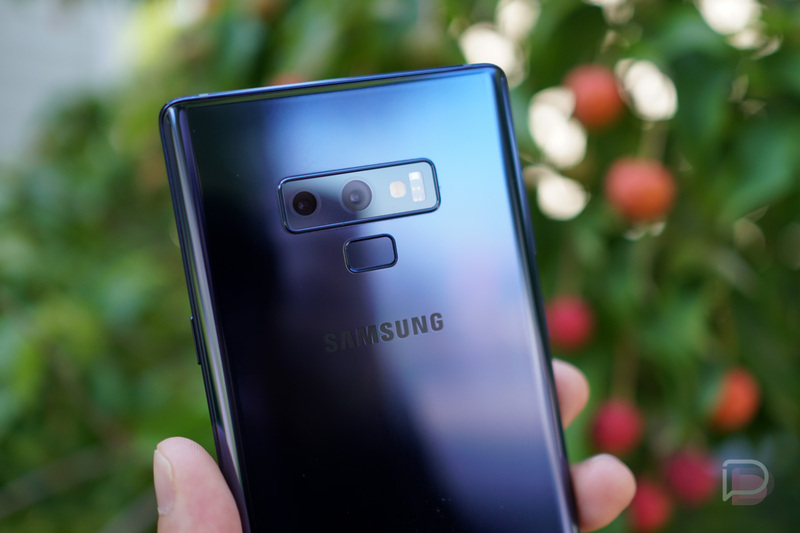 For Galaxy Note 9 in particular, it’s heavy in hand with that large battery, and it is tall, but completely manageable and oozes that premium feeling we sometimes talk about with smartphones. While I know some may not overly enjoy having a very large phone (looking at you, Kellen), playing games and watching videos always seems to be better on a large device. Doing everything on this hardware is nice and I’ve gotten quite a few compliments on it already when out and about. It’s always nice when folks appreciate the look of what you’re using. If you want 5 reasons for others phones, see our full list. YouTube Dark Mode on Android is Here!